1. Check your eligibility in 60 seconds: We protect your information using 256-bit encryption. Checking your rates will not affect your credit score. 2. Review your loan options: You’ll receive available financing options from several lending partners. Compare your options to find a great rate. 3. Get a loan as soon as tomorrow: When you find an option you like, you’ll be able to continue and apply for a loan through one of our lending partners. Personal loans start as small as $1,000, so you can get a personal loan to cover the cost of your deductible. Your remodel isn’t over when your bank says no. Personal loans don’t require any home equity. Personal loans release funding as soon as 24 hours after you apply! Call Winter Park, FL at (321) 354-1600 for help today. 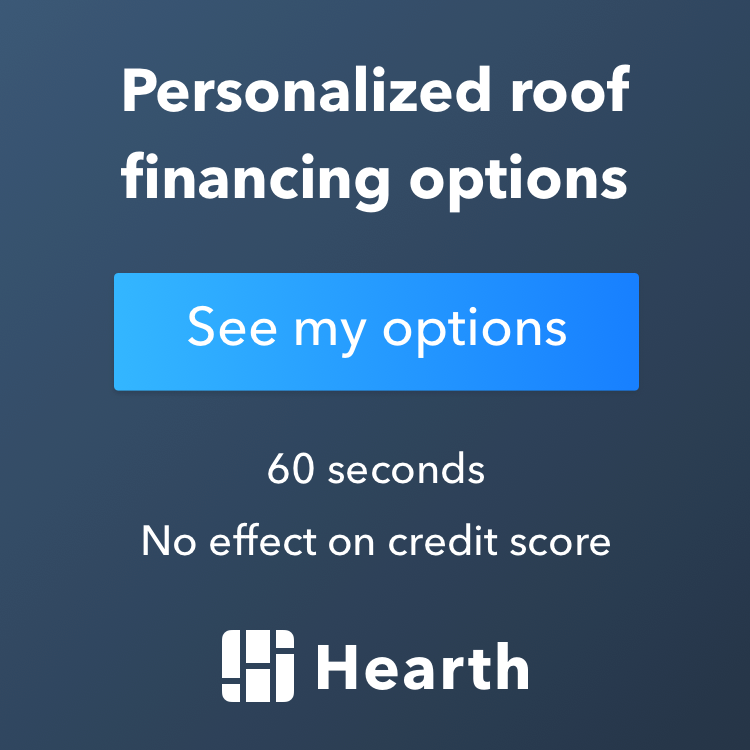 Updated on February 28, 2019 at 4:04 pm by OnePro Roofing.